The first image that mainly pops into mind when you perceive referral to assistance animals is that of a dog wearing a red vest, leading a blind person. Anyway, there is a progressing trend for emotional support animals. 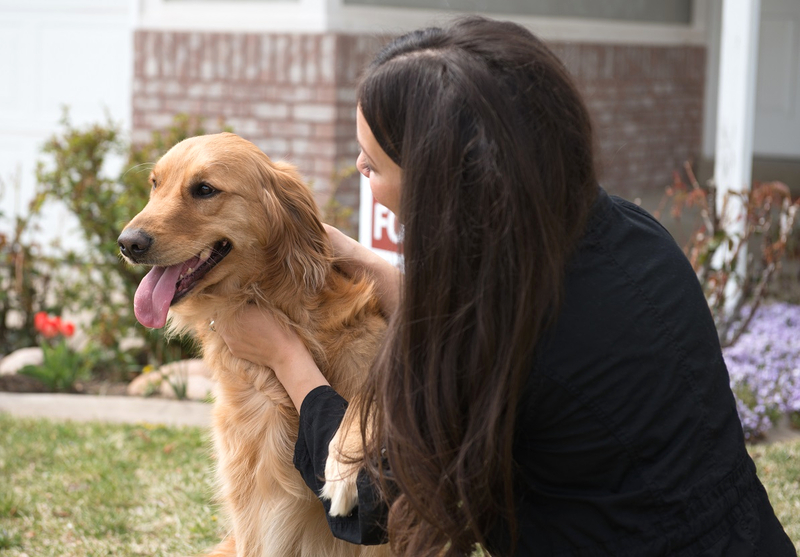 Do you as a Gonzales landlord have to rent to a resident with an emotional support animal? First and foremost, let’s consider the differentiation between service animals and emotional support animals. Service animals defended by the Americans with Disabilities Act, are those that are exclusively trained to deliver assistance, to do work, or pull off tasks for persons with disabilities, they also are able to make out and act upon certain medical conditions. An emotional support animal (ESA) is one that assists somebody who needs either emotional or psychological support and is protected by the Federal Fair Housing Act. These animals are identified by the close, emotional and supportive bond between the animal and their owner. So that it is possible to enjoy the upsides of having an ESA, a resident must collect a letter transcribed by a medical professional, such as a psychiatrist, psychologist, or licensed clinical social worker, although any medical professional can dispense the letter. The letter must specify that the animal is necessary, as well as what kind of animal the individual uses as their ESA. Additionally, a resident requesting to have more than one ESA must have a separate letter for each individual animal. The most average conditions that ESAs assist with are post-traumatic stress disorder (PTSD), anxiety, depression, fear or phobias, panic disorder or panic attacks, mood disorders, personality disorders, seasonal affective disorder, and social anxiety disorder. However, ESAs are not hindered by these conditions. Any animal can be an ESA as long as the resident has a letter of endorsement from a licensed mental health professional. Even current pets can become ESAs if the medical professional can attest that the patient’s current pet is providing vital mental support to the patient’s well-being. In contrast with standard service animals, Emotional Support Animals are not called for by law to have any form of special training or experience to be entitled to help an individual that requires support. However, they are considered a reasonable accommodation for a person with a disability under the Fair Housing Act (FHA). You as a landlord cannot reject a verified ESA owner’s request for reasonable accommodation unless you meet guidelines set in your state as a resident landlord owner such as renting out the basement of your home wherein you live on the main floor. What’s more, you cannot charge a preparatory deposit or supplementary fees for ESAs outside of when the ESA owner consents the animal to be a headache or damage is done to the rental house, much as with any occupant or guest in a rental situation. The above is a wide overview of FHA guidelines for ESAs, but you will need to evaluate state guidelines as well as there may be additional state-specific guidelines on ESAs. Real Property Management Baton Rouge is up-to-date about the Fair Housing Act requirements and how they are pertinent to you as a Gonzales landlord. We can assist you in operating these requirements to warrant that you are in compliance when renting to individuals with Emotional Support Animals. Please contact us online or call us at 225-389-6860 for more information.